January 13, 2017 around 8 pm the Rockaway Borough Fire Department was requested mutual aid into Dover for a working commercial structure. 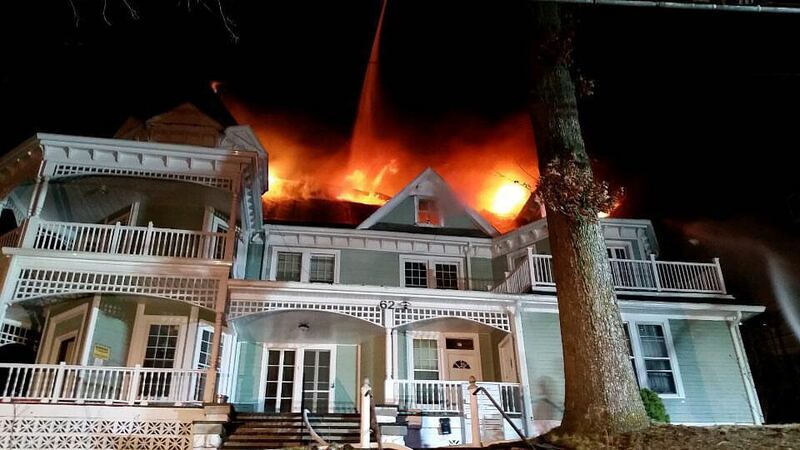 The fire escalated in Dover to a 4th Alarm Fire. Rockaway Borough Fire Department sent 2 crews into Dover which included our RIC Team and Ladder Truck. Great job to all the fire fighters and first responders that were on scene fighting that tough fire with temperatures once again below freezing. See the entire GALLERY.